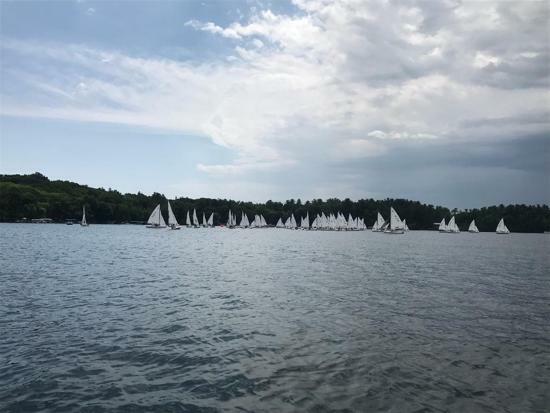 The X-Boat class is for those who are looking for the next step following Optis or are starting out around 10 years of age or older. 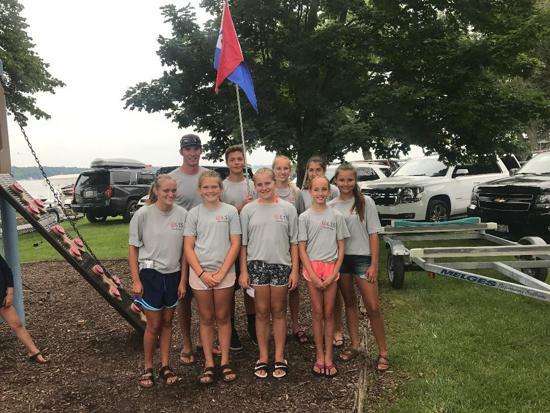 The boat has both a skipper (11-16) and crew (8-16) who work together to navigate the boat. This boat is relatively basic in design and very stable. 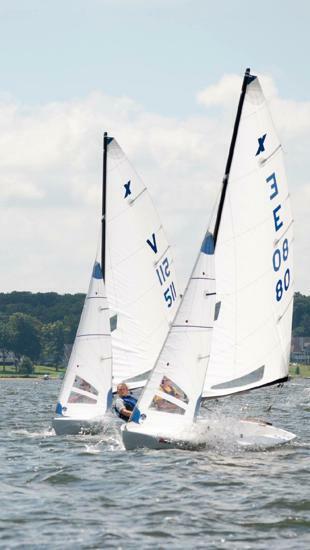 OLSS has competitive X-Boats available for interested sailors. 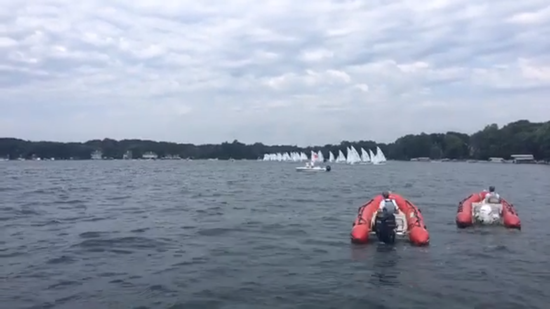 Like the Opti, the X-Boat can be sailed by new and experienced sailors. 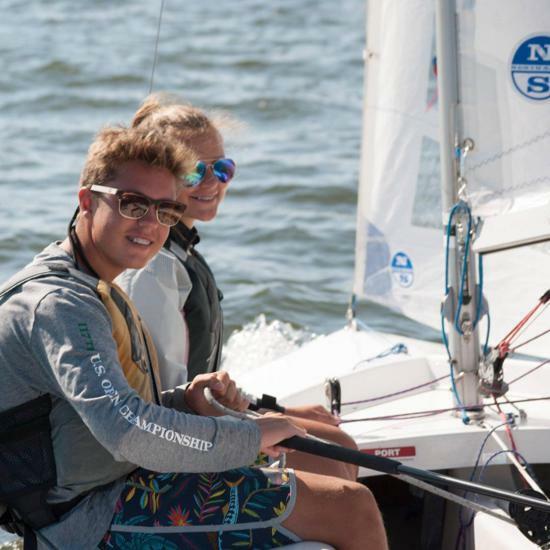 Additionally, training and competitive races/regattas are supported. 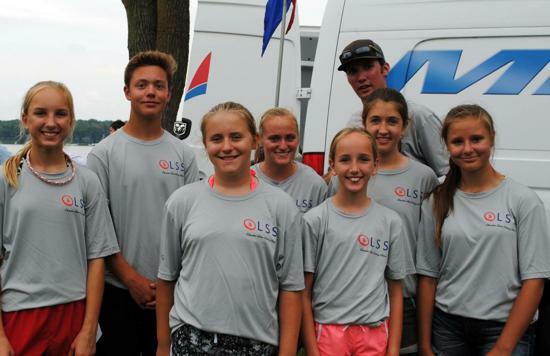 The more experienced X-Boat teams will be taught more on competition and advanced aspects of sailboat racing. 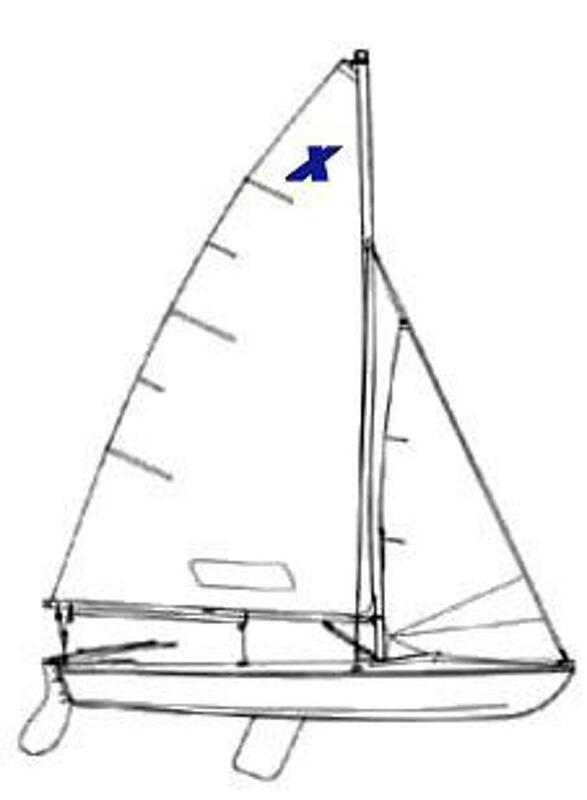 This incudes wind awareness, advanced rigging, speed, handling, tactics and strategy. 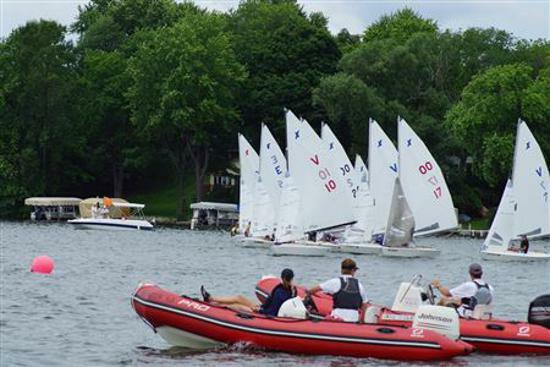 Students will learn how to finish a race course at the front of the fleet. 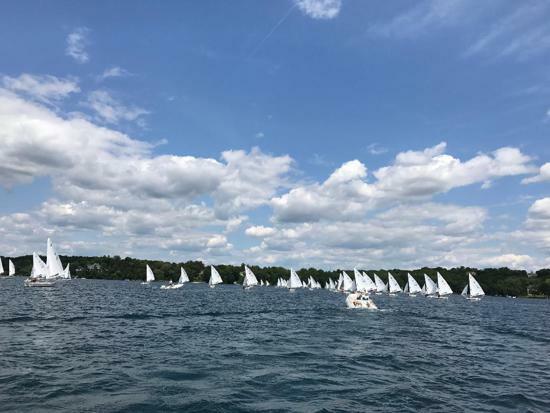 Okauchee Lake Yacht Club (OLYC) races are encouraged and numerous regional regattas are supported. 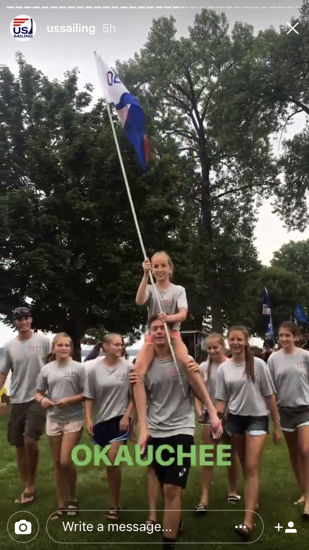 Crews will learn how to be a helpful crew members on-board. 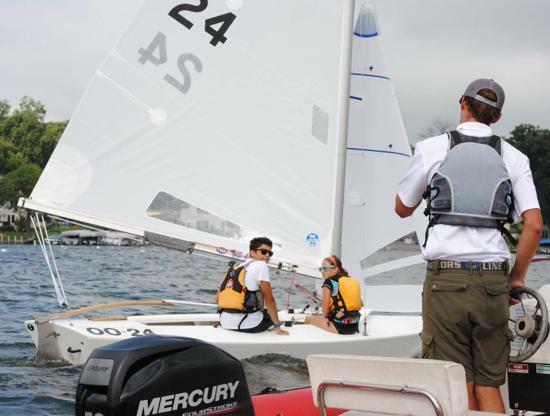 This includes controlling the jib sail, boat controls and boat heel. 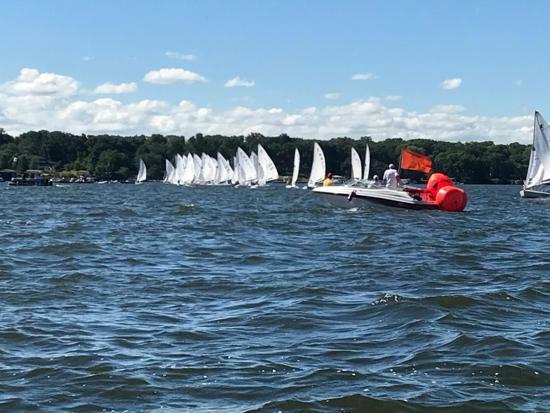 Visit xboat.org for the latest on the X-Boat class including: regatta reports, results, how-to videos, sailor interviews, classifieds, media and more! 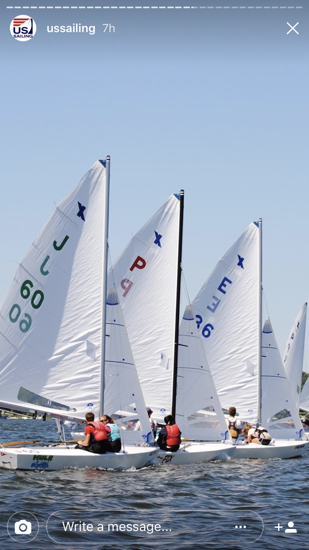 Numerous Opti regattas are supported throughout the summer. Visit the Calendar Page for dates and locations.